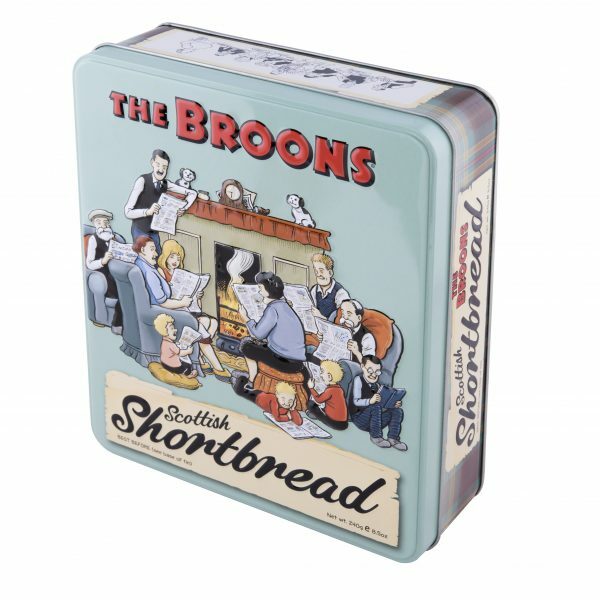 The Broons is an incredibly funny comic strip in Scotland that has run since 1936. 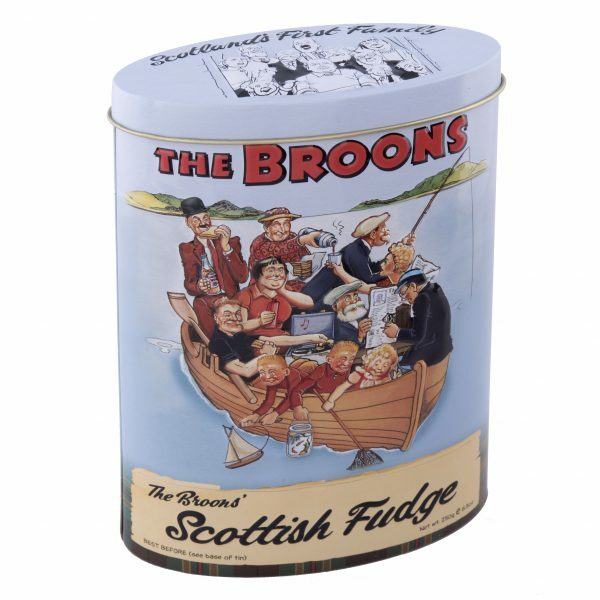 For all fans of this historic comic strip, you can purchase our fantastic ‘The Broons’ decorated tin design complete with the ultimate Scottish favourite sweet confectionery – vanilla fudge. 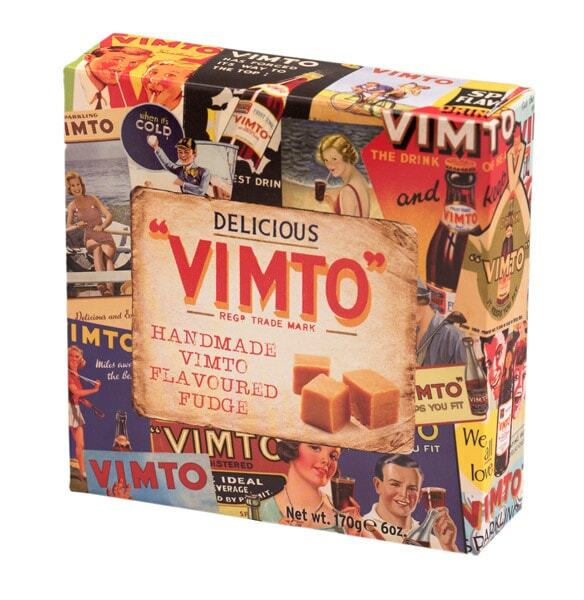 Our meltingly delicious vanilla fudge is handmade to a traditional recipe in the heart of Scotland.